For comprehensive vision care in the St. Louis area, turn to Advanced Sight Center. 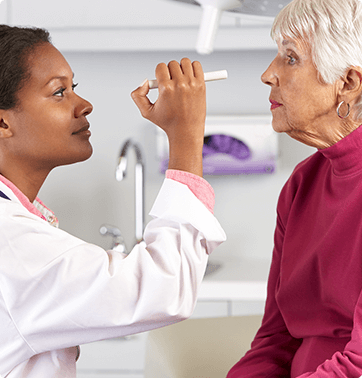 Our eye doctors, including ophthalmologists and an optometrist, are committed to providing you the highest quality eye care with advanced diagnostic tests and leading-edge medical and surgical treatments. Advanced Sight Center has four convenient office locations to serve you, including Washington, Creve Coeur, and Bridgeton, Missouri. A fully licensed ambulatory surgical center is conveniently located in Washington and Creve Coeur. This affords you the ultimate level of convenience and efficiency should you need specialized care for cataracts or glaucoma. The field of ophthalmology is always evolving with advances in treatments and technology, and Advanced Sight Center stays abreast of the changes to ensure we offer you the latest innovations. Over the years, we have been the first ophthalmology practice in the area to offer several ophthalmic advances, including the excimer laser for refractive surgery, selective laser trabeculoplasty (SLT) for glaucoma treatment, and premium IOL technology for cataract surgery. At Advanced Sight Center, you will receive one of the most comprehensive eye exams possible using state-of-the-art diagnostic equipment. 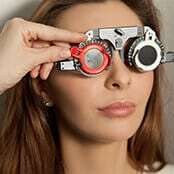 This helps our ophthalmologists and optometrist accurately detect eye disease or other abnormalities early, often before they present any symptoms. In many cases, early detection can lead to treatments that will prevent vision loss. Some of the advanced testing methods used at Advanced Sight Center include digital retinal (fundus) photography, optical coherence tomography (OCT), specular microscopy, Pentacam® corneal topography imaging, and Humphrey visual field testing. Once your exam is complete, our eye doctors will take the time to go over the results with you so you have a complete understanding of your current eye health. If you need specialized care, they will thoroughly explain the recommended treatment. 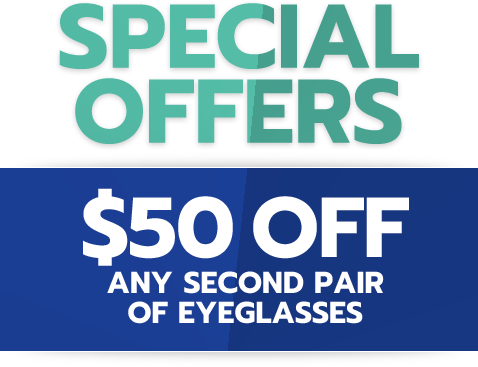 To schedule an appointment with one of our highly qualified eye doctors in the St. Louis area, call the Advanced Sight Center office most convenient to you, or you can request an appointment online at your convenience.